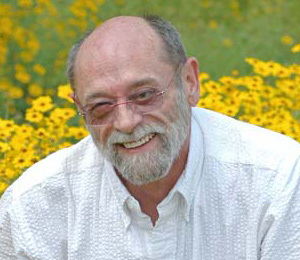 Gary graduated from the University of Florida in 1971 with a Landscape Architecture degree and immediately joined the Florida Department of Transportation. During the next 30 years, he was responsible for a variety of agronomic and horticultural programs. In 1972, he began developing the department’s Wildflower Program. In 1996, he began working with the Florida Federation of Garden Clubs to establish the State Wildflower license plate, which went on sale in May 2000. Soon afterward, he became a founding member of the Foundation. Gary, a member at large on the board, retired from FDOT in 2001 and served as the Foundation’s Executive Director until January 2008. He enjoys woodworking and quilting. Read more about Gary.